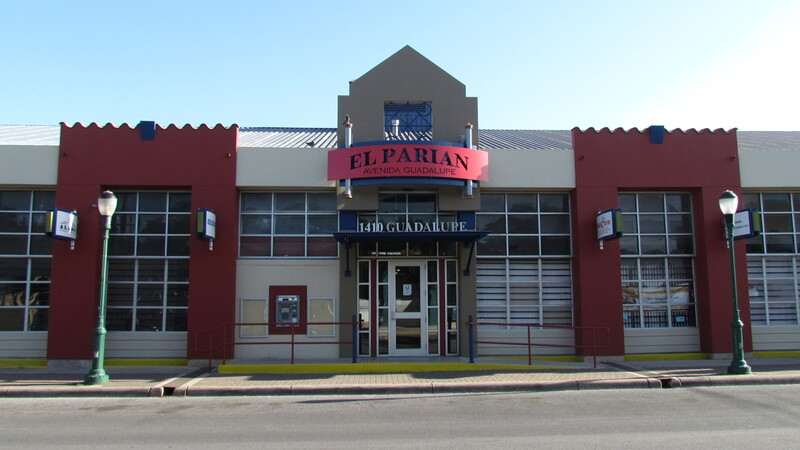 Located at 1410 Guadalupe Street, El Parian Business Center is perfect for any retail or service organization seeking to locate in the heart of the Westside community. Flexible spaces range from approximately 300 sq. ft. to as much as 2,000 sq. ft. Flexible spaces range from approximately 300 sq. ft. to as much as 2,000 sq. ft. Shared location with over 8 other businesses including: vision center, Medicare insurance provider, hair salon, placement agency, local newspaper, youth services, affordable care act advisors, Medicaid provider, and other retail opportunities. Spaces available at affordable rent rates.